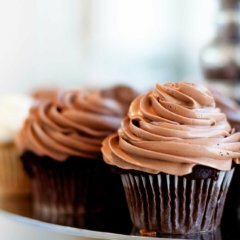 Valentine’s Day is a sweet combination of love and chocolate! 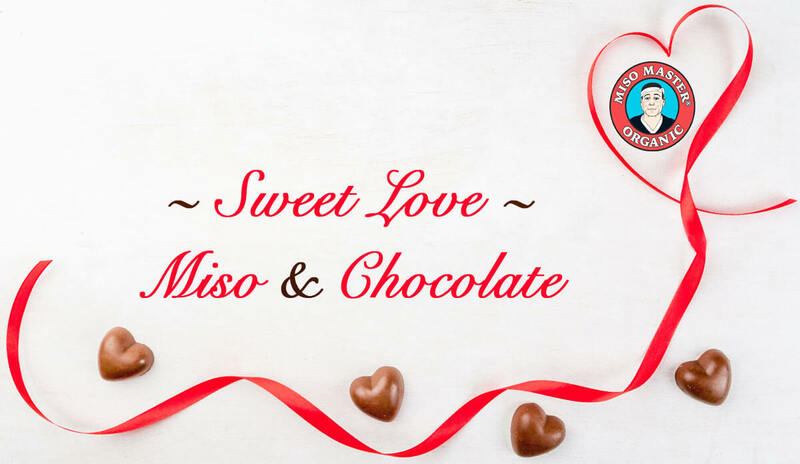 We’re having fun collecting recipes that combine two of our favorite ingredients - miso and chocolate! 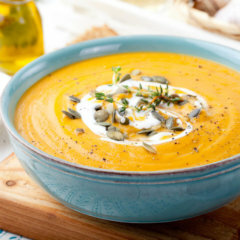 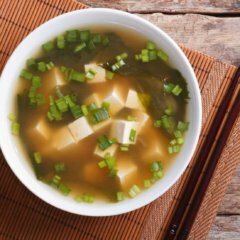 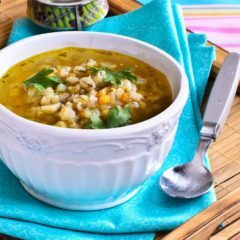 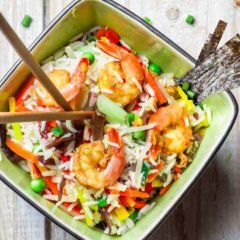 It may be a surprise to discover that miso is a popular ingredient that adds that unique "umami" flavor to desserts. 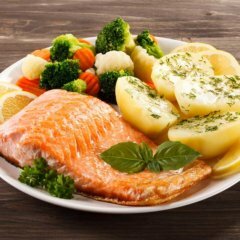 Of course, you can’t know for sure until you try it for yourself. 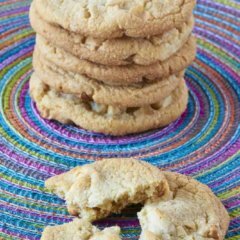 We hope that you enjoy testing out the miso and chocolate recipes that we collected from around the web. 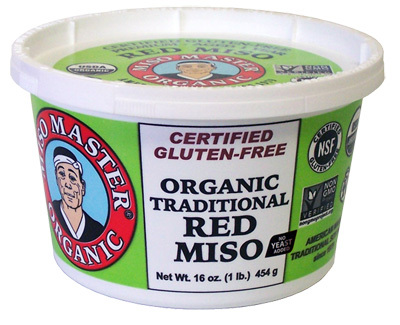 Be stock up on some of your favorite Miso Master Organic Miso (we sell 8 ounces tubs so you can experiment with different varieties!) 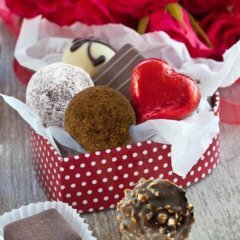 and make something special for Valentine’s Day. 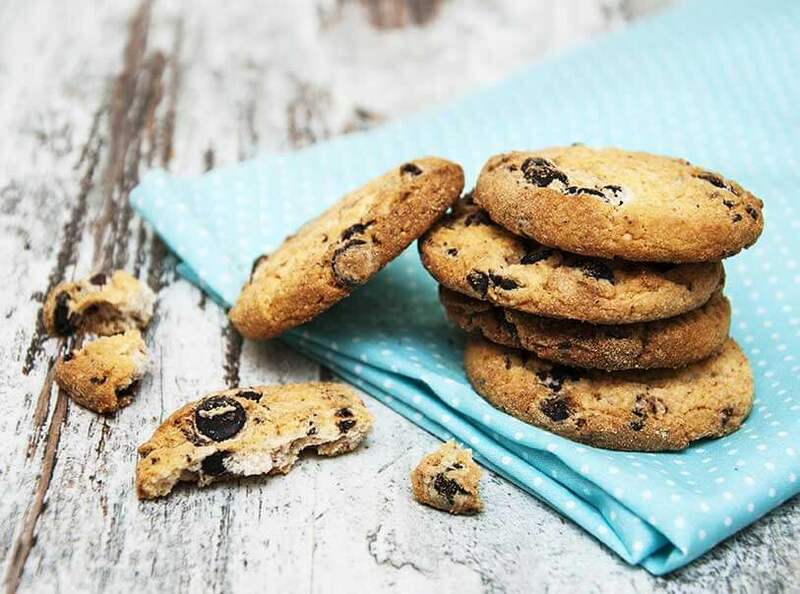 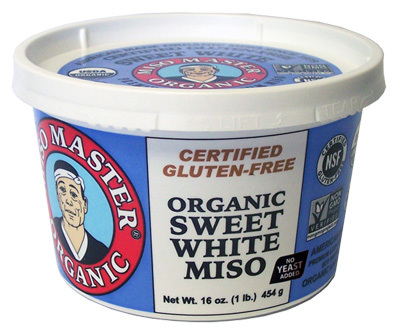 Yes, our Miso Master Organic Miso is a very special ingredient in desserts. 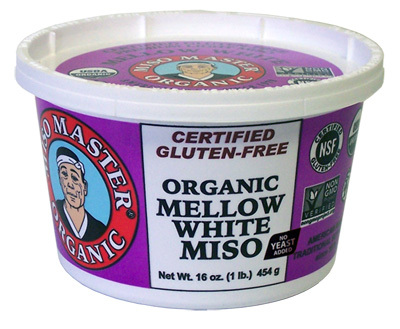 Some of the popular dessert style miso are our Miso Master Organic Sweet White Miso, Miso Master Mellow White Miso and our Traditional Red Miso.